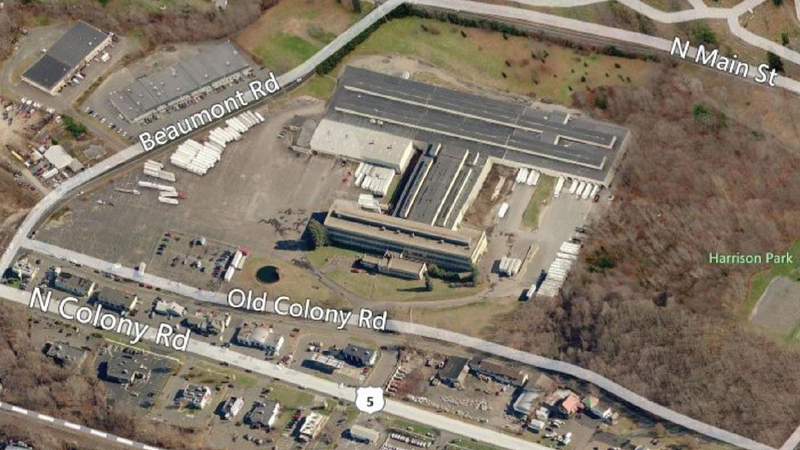 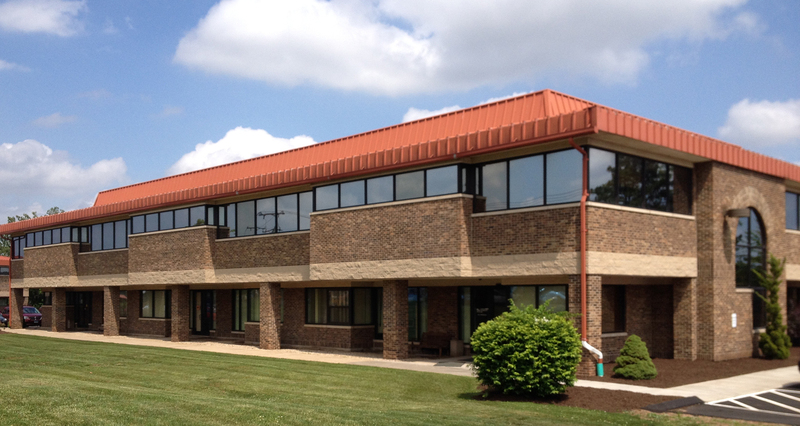 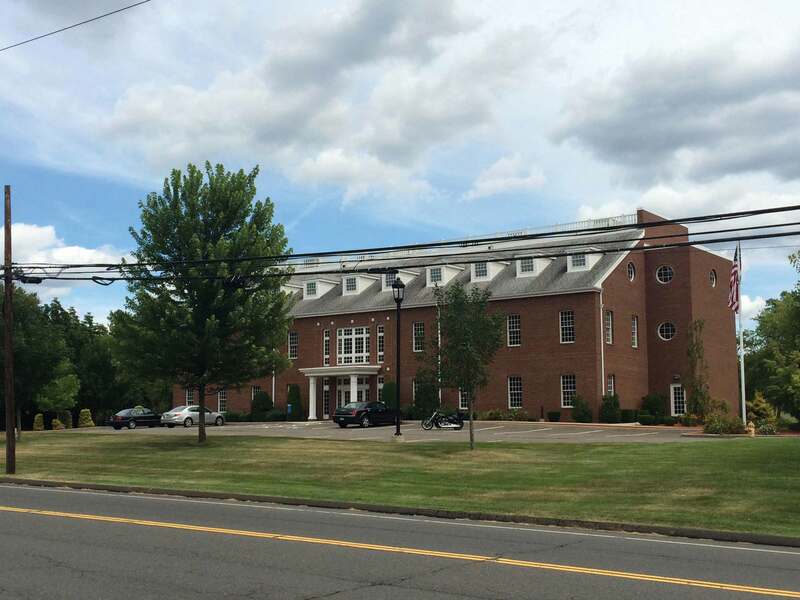 Middlesex Corporation relocates from Farmington To 48 Christian Lane, Newington, CT Reno Properties Group, LLC is pleased to announce it has brokered the lease of 5,855 SF to Middlesex Corporation at 48 Christian Lane, Newington, CT. 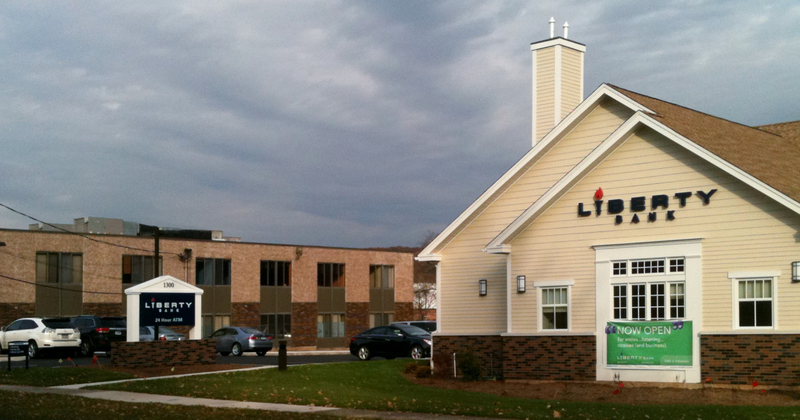 The Landlord is RPG II, LLC. 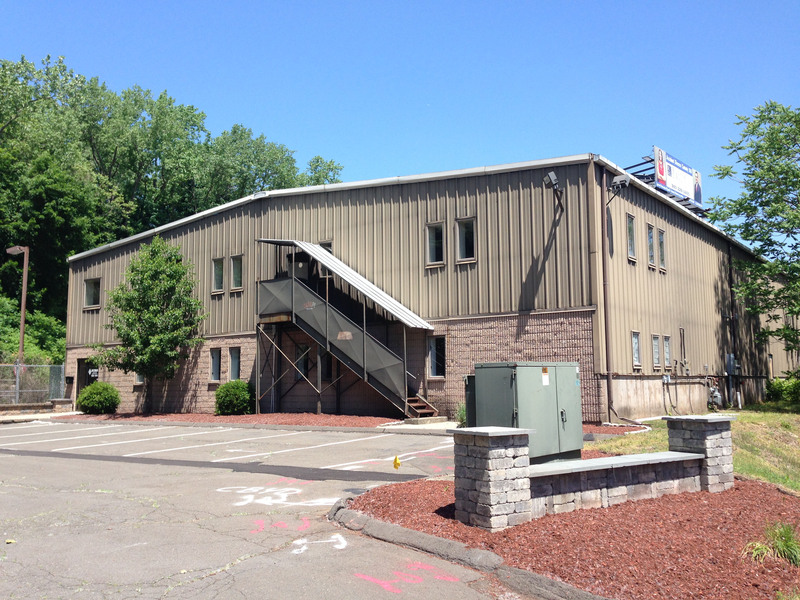 Reno Properties Group was the sole broker in the transaction.